Airport Odesa and Italian low-cost airline Ernest Airlines begin cooperation with the opening of a new flight route Rome-Odessa-Rome. Flights from Fiumicino Airport will start from April 18 and will be operated on a regular basis twice a week: on Thursdays and Sundays. The flight time on modern Airbus 320 type aircraft will be 2.5 hours. 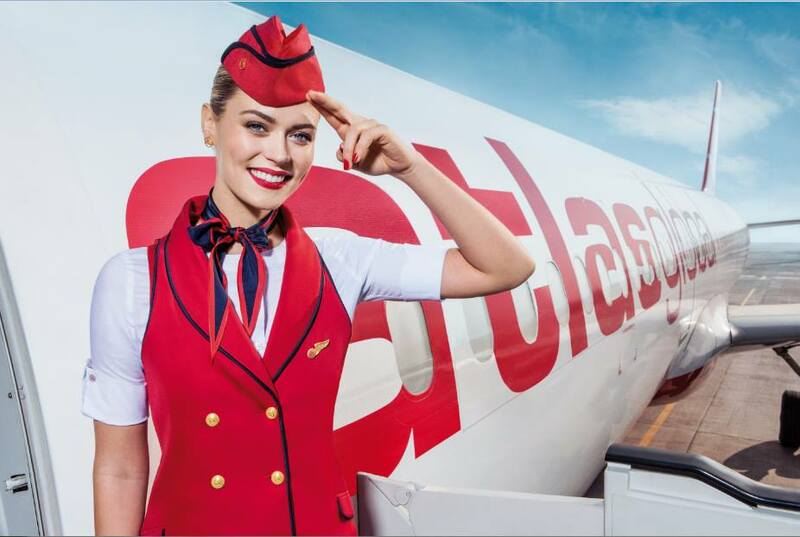 Tickets are already on sale on the airline’s website https://flyernest.com/uk/book-a-flight/, as well as in all travel agencies of the city. 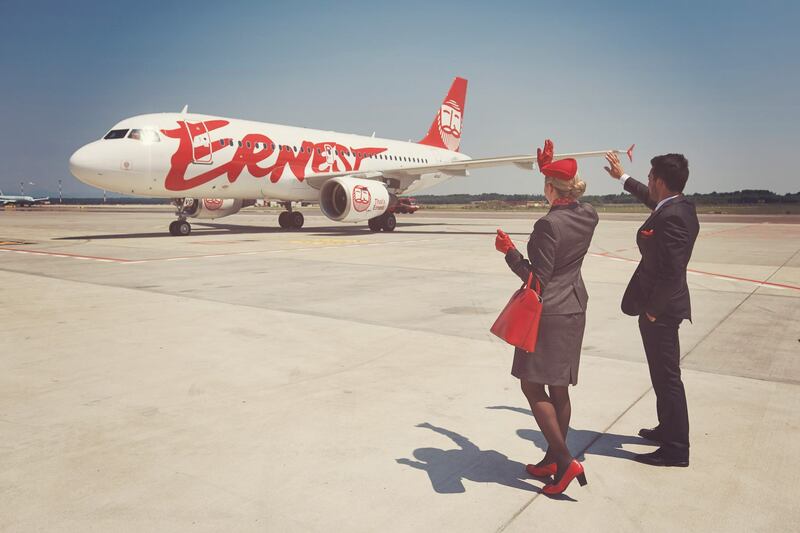 Ernest Airlines is the first Italian low-cost airline headquartered in Milan. The airline, having made its first flight just 2 years ago, is already a key player in the popular flight market between Ukraine and Italy, as indicated by the number of passengers carried in 2018 — 200,000 passengers. 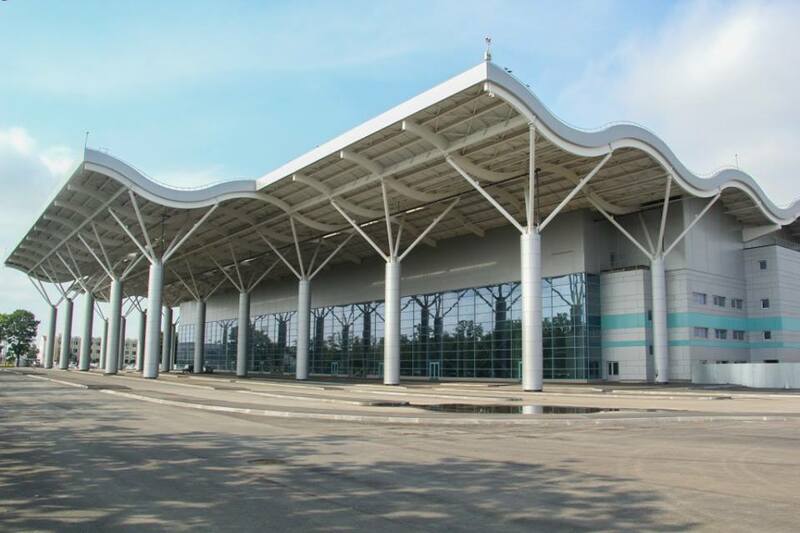 Share the post "Ernest Airlines Launches Rome – Odesa Flights"